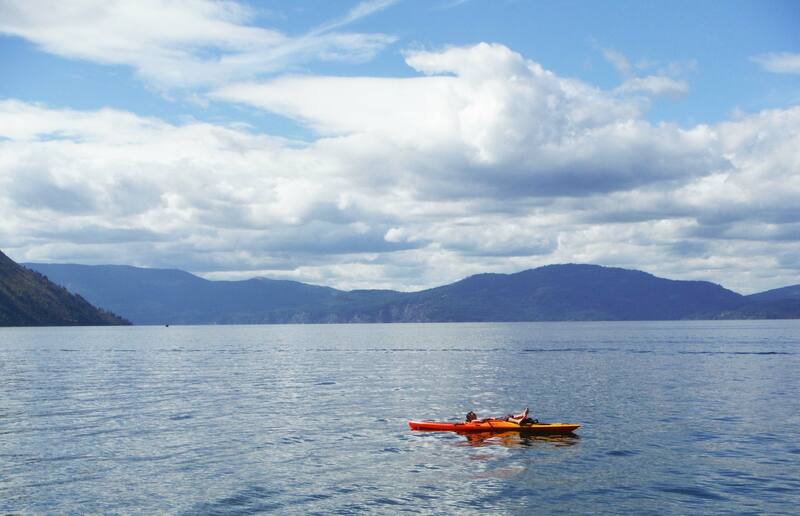 If you like Sandpoint, you’ll love Sandpoint Magazine. That’s our goal! First published in November 1990 with the Winter 1991 edition, Sandpoint Magazine chronicles our town with high-quality stories, photography and artwork in a beautiful, color glossy magazine delivered twice a year, in November and May. If it seems we’re stretching it to reach locals and tourists, let’s put it another way. This magazine is written for people who like it here. If we’re successful in what we do, Sandpoint Magazine will help you get more out of being in Sandpoint. We’re about a place, one which we think is pretty special. People who share that opinion will, we hope, like our magazine. Sandpoint Magazine is published by Keokee Co. Publishing, Inc. 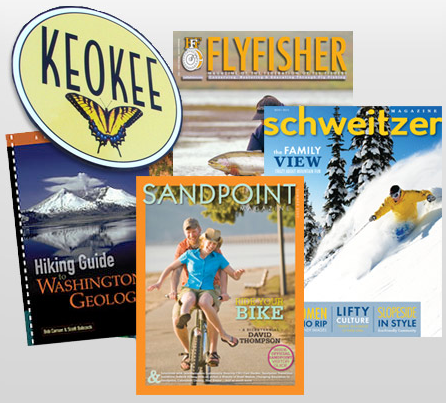 In addition to this magazine, Keokee Co. publishes Schweitzer Magazine; produces the community Web portal SandpointOnline.com; publishes books under the Keokee Books imprint; and through Keokee media + marketing provides design, web development and digital marketing services to more than 300 businesses and organizations locally and around the western U.S. Click the links to see more about those ventures. Check our Subscribe page to get a subscription to Sandpoint Magazine. Are you a writer or photographer interested in contributing? – Click for our Contributor’s Guidelines. – Go to the Contact page to get in touch with us.